Time came to update their logo. 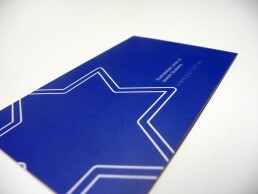 New logo and sets of business cards for various members designed pro-bono. 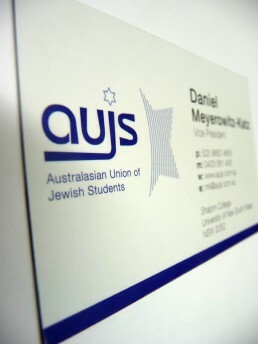 The Australasian Union of Jewish Students: Developing and strengthening Jewish identity on tertiary campuses across Australia and New Zealand since 1948.